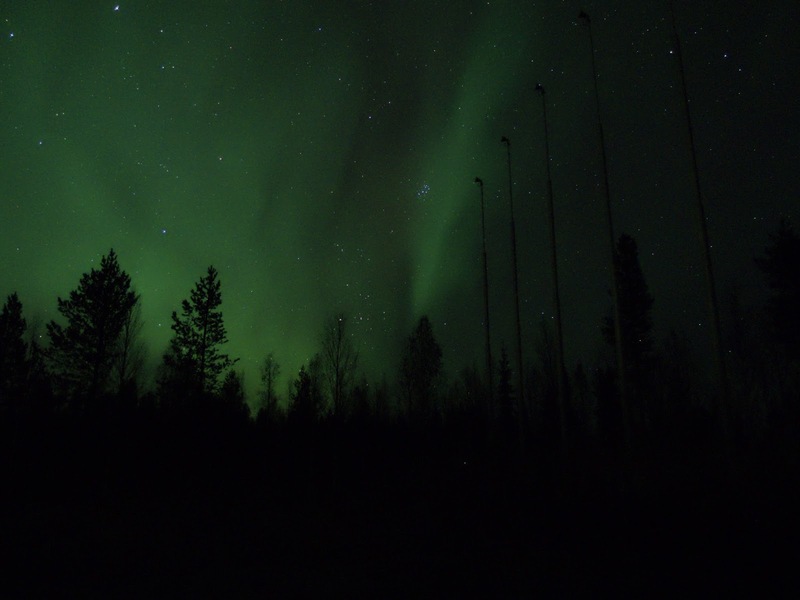 Last night was pretty active around Sodankylä, geomagnetically speaking. 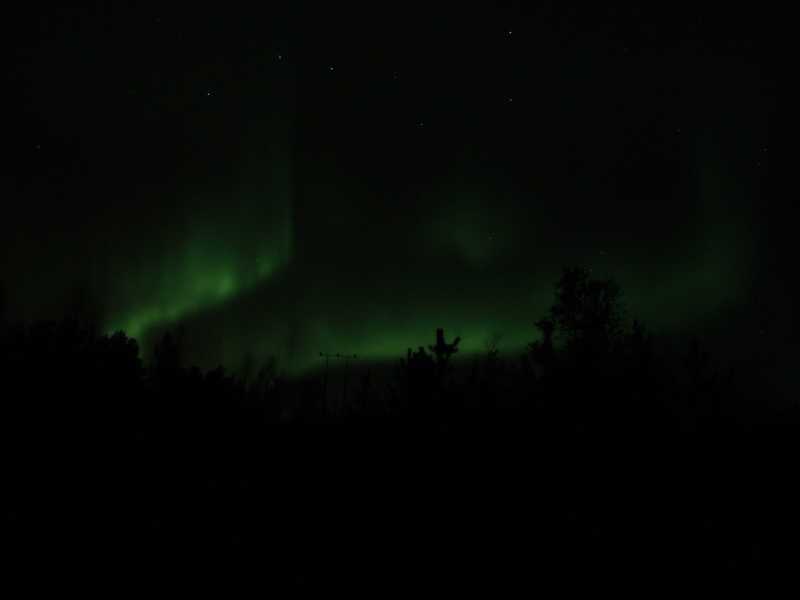 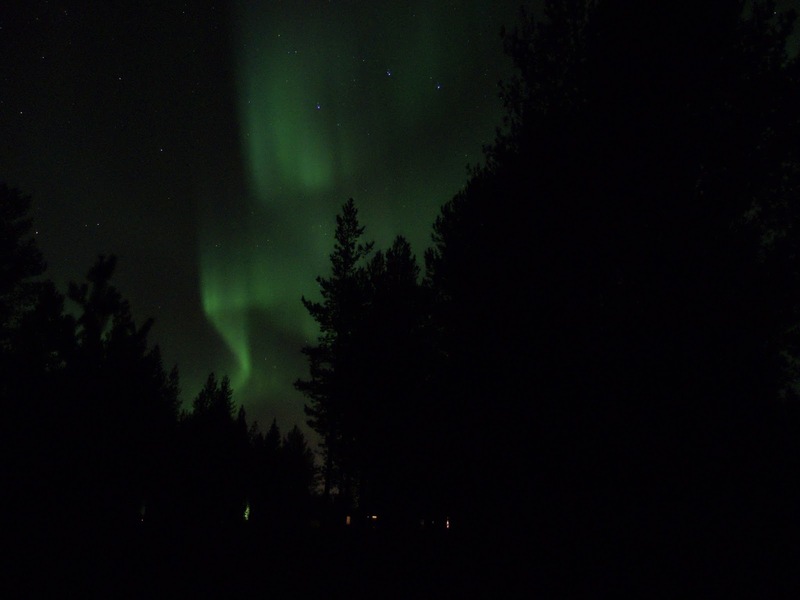 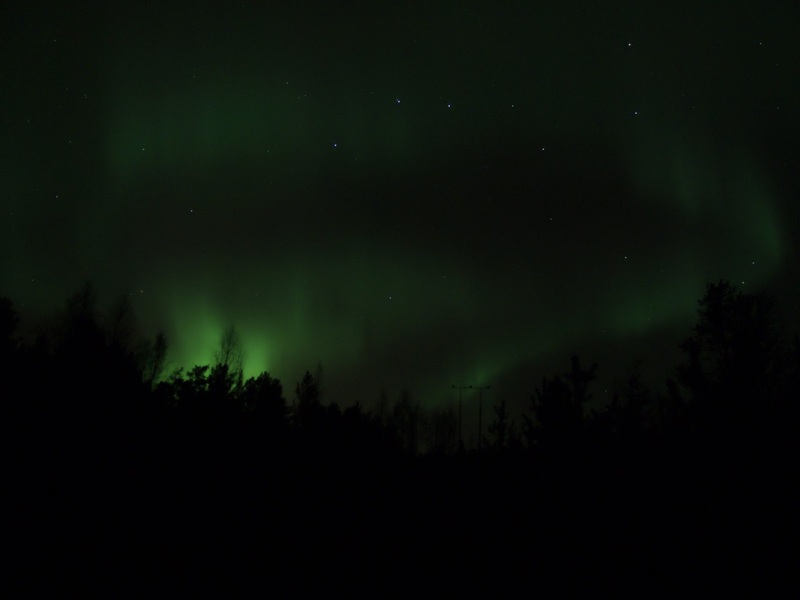 The northern light appeared around 22:00 local time and lasted for several hours. 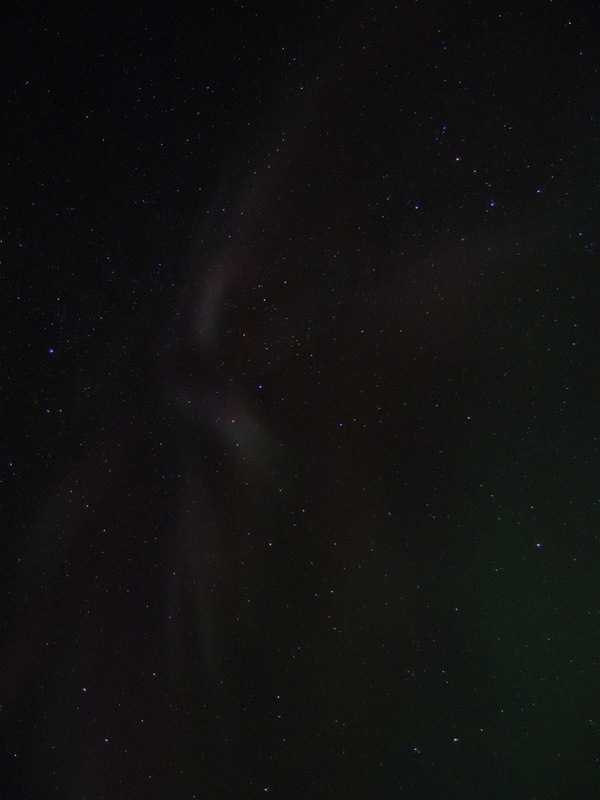 It was mostly of the pulsating kind, which is very fascinating yet not particularly impressive on pictures. 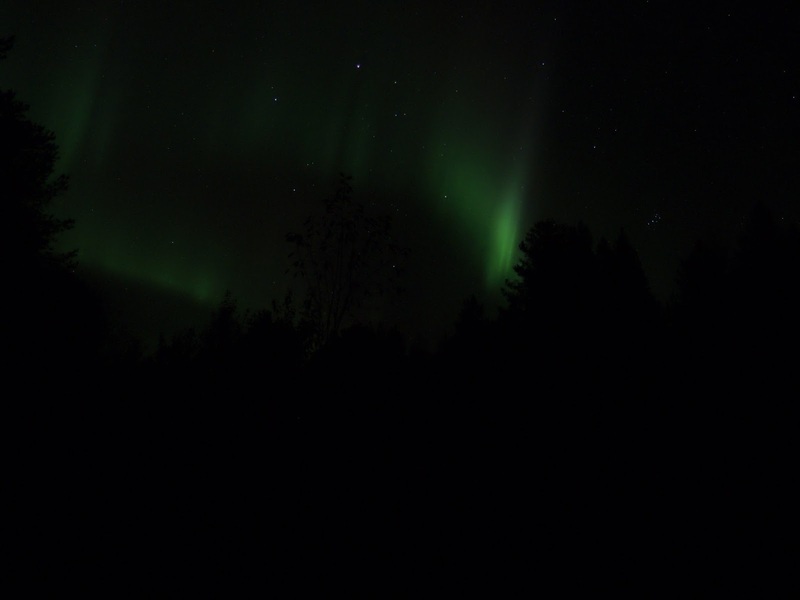 Still, here are a few ones.